Councillors approve planning permission for old Sick Kids hospital in Edinburgh. 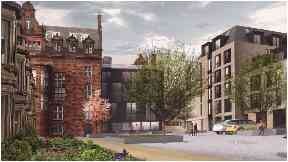 Sciennes Road: Former children's hospital to make way for student accommodation. A former children's hospital in Edinburgh will be knocked down to make way for student accommodation and housing. The city council approved the plans for the former Sick Kids Hospital site, despite fears over parking and affordable housing. Developer Downing Group wants to demolish some later additions to the old hospital and provide accommodation for 323 students in a new-build. The proposals also include converting the original hospital building into 126 homes. She said: "We are concerned for the long-term care for this chapel - it would place the chapel and murals at risk. "Domestic accommodation has many risks attached to it. A small building could go up in flames quite easily. 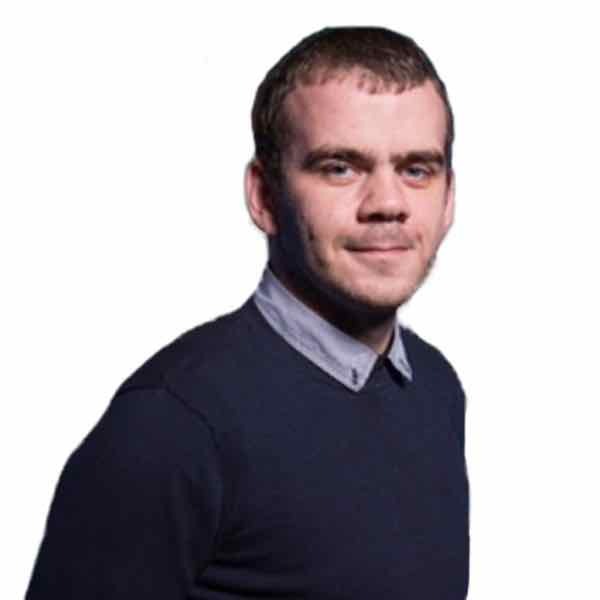 "I would not like to see it put at risk in any way by private accommodation." Councillors voted six to five in favour of approving the plans and for the mortuary permission to be delayed. Downing declined to comment on the decision. A new children's hospital is expected to open next to Edinburgh Royal Infirmary in the summer.